Collection of 'Must Have Safety Gadgets For Travelers' from all over the world to keep you and your things safe while traveling. Lupo: Lupo allows you to find, track and recover lost items. 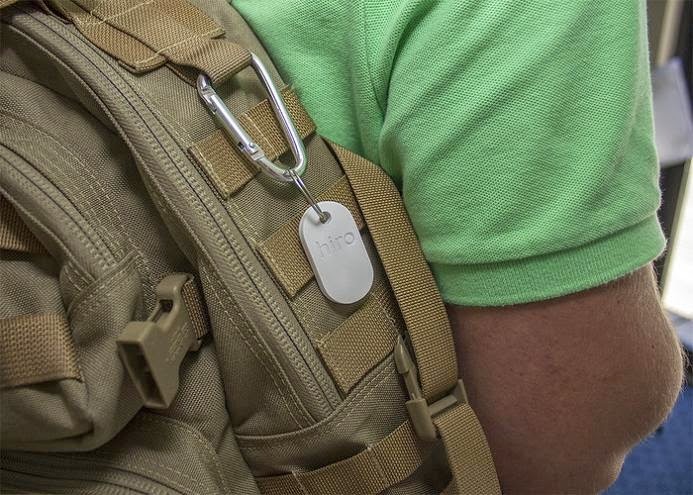 This lost and found device can be set to out of range, which alerts you audibly and visually; it alerts you with text in event of you leaving your item behind or if someone else moves them. 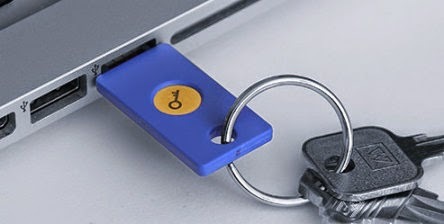 It can also be set to automatically lock your laptop when you step away from it. 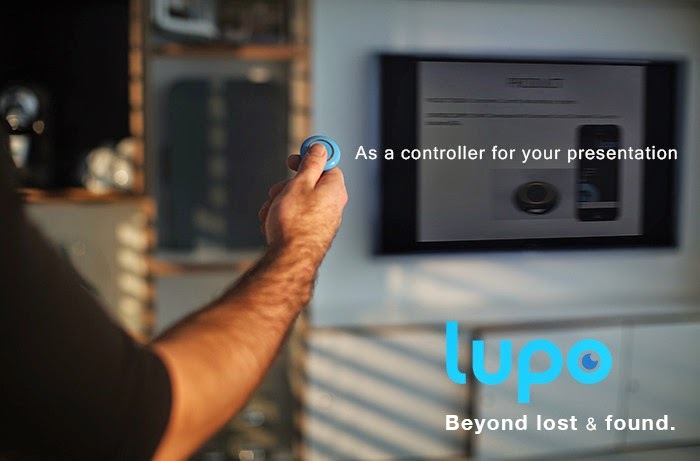 Lupo allows you to control all kinds of devices (smartphone, Mac or PC) via Bluetooth 4.0 and the Lupo App. 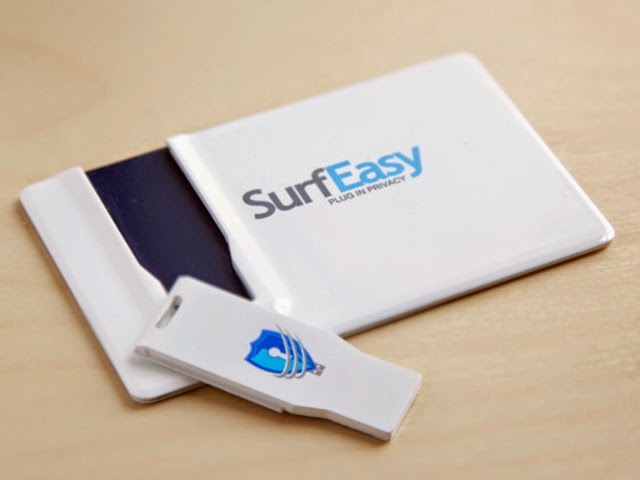 Smart Unit: Just place the Smart Unit inside your luggage and track it at any time, any place around the world (using GSM/GPRS network as available). Using its unique technology, the Smart Unit understands when the plane has taken off and landed and tells you if your luggage is close to you. It shuts off at check in and self-activates upon landing and, upon your request, informs you of its Geo-location. 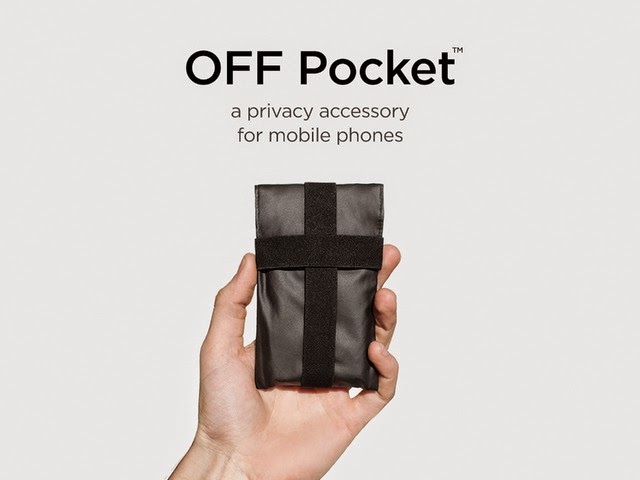 It even alerts you if the luggage has been opened under the watch mode, or if someone collects your luggage when it is located within the Bluetooth range. 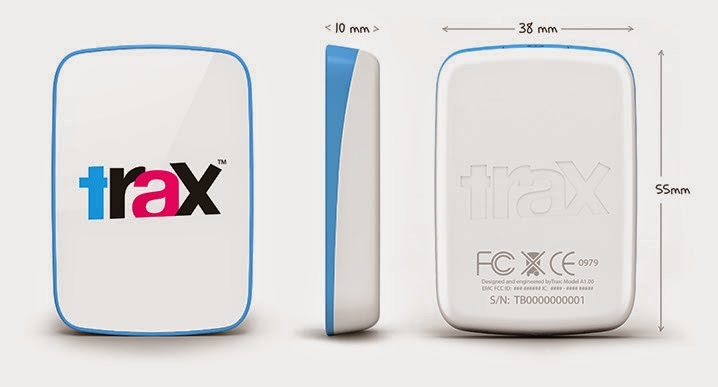 It connects to the GSM networks through text messaging and also connects using Bluetooth within an approx 30-meter range. 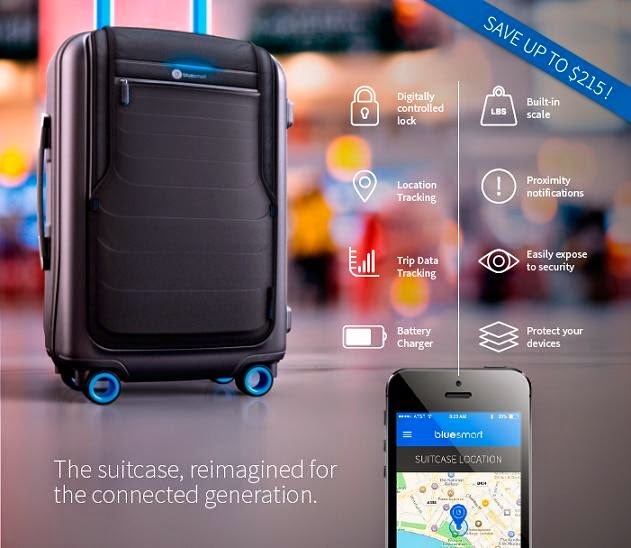 Bluesmart Smart Suitcase: Bluesmart, is the world's first smart carryon suitcase that you can control from your smartphone, lock and unlock it, weigh it, track its location, be notified if you are leaving it behind and find out more about your travel habits. What more, it even recharges your gadgets. 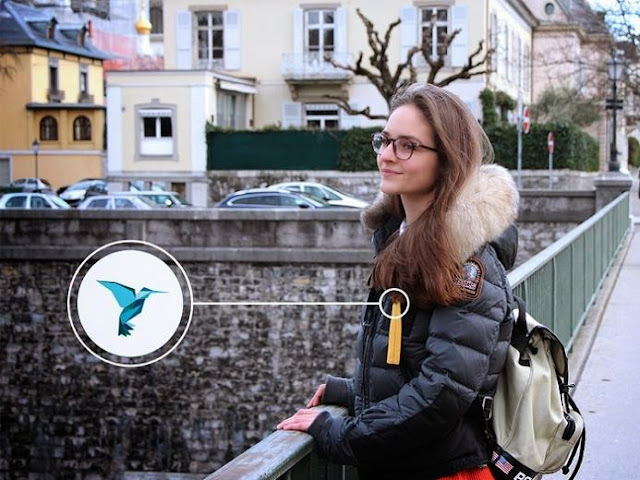 goTenna: goTenna is a small, rugged device that connects wirelessly with your iPhone or Android smartphone, enables you to text and share your location with any other goTenna-enabled smartphones, even if you don't have network for miles. 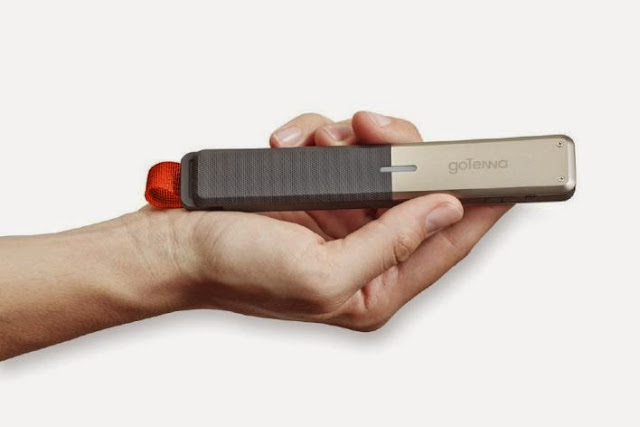 goTenna uses 151-154 MHz frequencies that makes it extremely long-range, but with an extremely low bandwidth network that allows you to send text messages and GPS coordinates only. goTenna works anywhere on the planet, requires no towers, routers or satellites and allows you to communicate with one another. It cost $150 for two devices, its no use buying one as you need two if want to form a your own network. Hiro: Hiro is a Bluetooth thing finder that works along with your smartphone, can be used up to 200ft away, and is compatible with both Apple and Android devices. 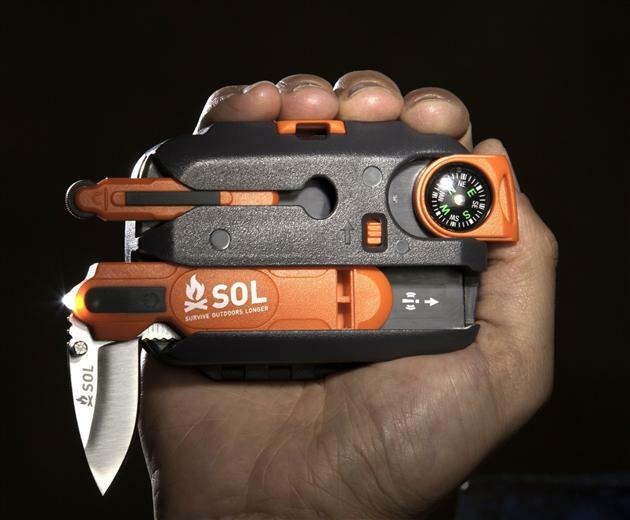 It beeps and alerts you about its location when you press the locate on the smartphone app. And it also allows you to locate your smartphone from the unit itself. Smart Wallet: This Smart Wallet features a built-in Bluetooth BLE, GPS tracker, integrated portable power source, recharging cable and a multi-function button. 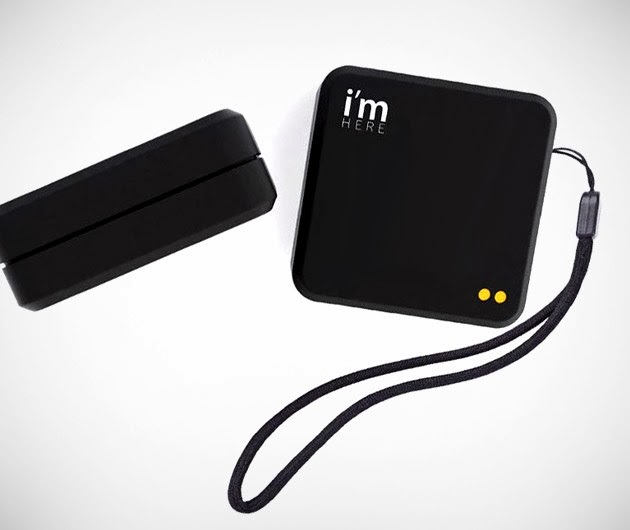 The 1000 mAh power source makes sure your gadgets don't run out of juice. You can use your smartphone to track your wallet and this works the other way too. 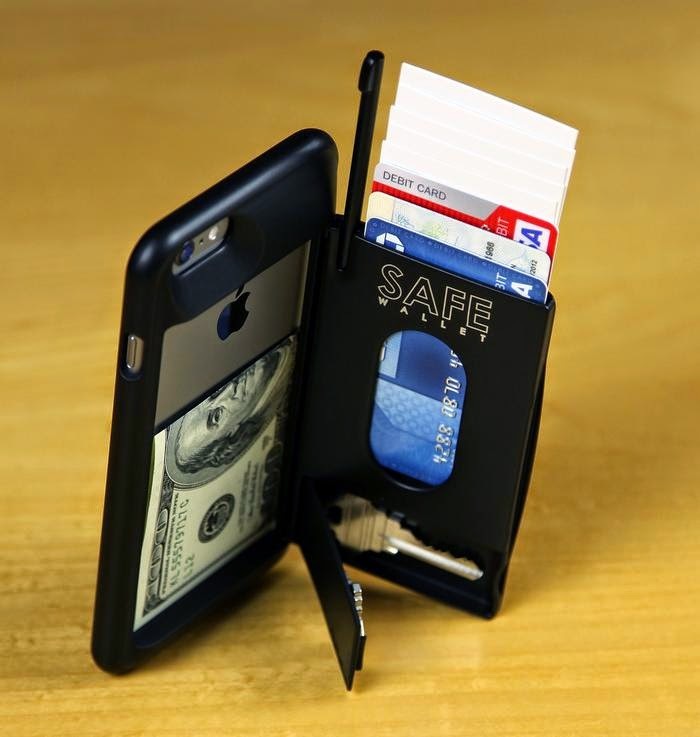 Just press the SmartWallet clip and your phone rings. 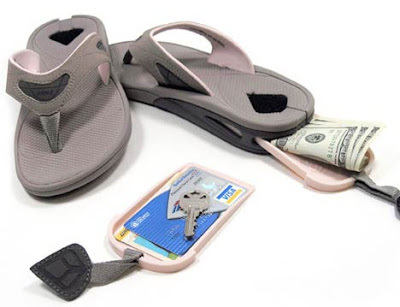 Your smartphone automatically saves the last GPS location whenever your wallet gets out of range. 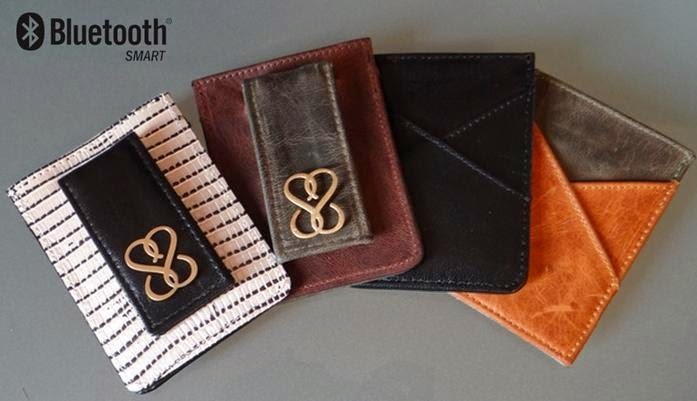 Apart from this you will receive a notification on your phone when your wallet goes out of range. It's compatible with iOS and Android devices.